The Data & Information Governance Office at UNSW has been established because institutional data and information is a strategic asset of UNSW Sydney and the appropriate governance for the management and use of data is critical to the University’s operations. Lack of governance can lead to operational inefficiencies and could expose the University to unwanted risks. Data & Information Governance at UNSW is supported by policies, standards, procedures, guidelines and frameworks, and information about these can be found on the Data Governance website. The Data Governance Office is part of the UNSW Planning & Performance business unit. "Data governance is the organization and implementation of policies, procedures, structure, roles, and responsibilities which outline and enforce rules of engagement, decision rights, and accountabilities for the effective management of information assets." Source: John Ladley, Data Governance: How to Design, Deploy and Sustain an Effective Data Governance Program, 2012. 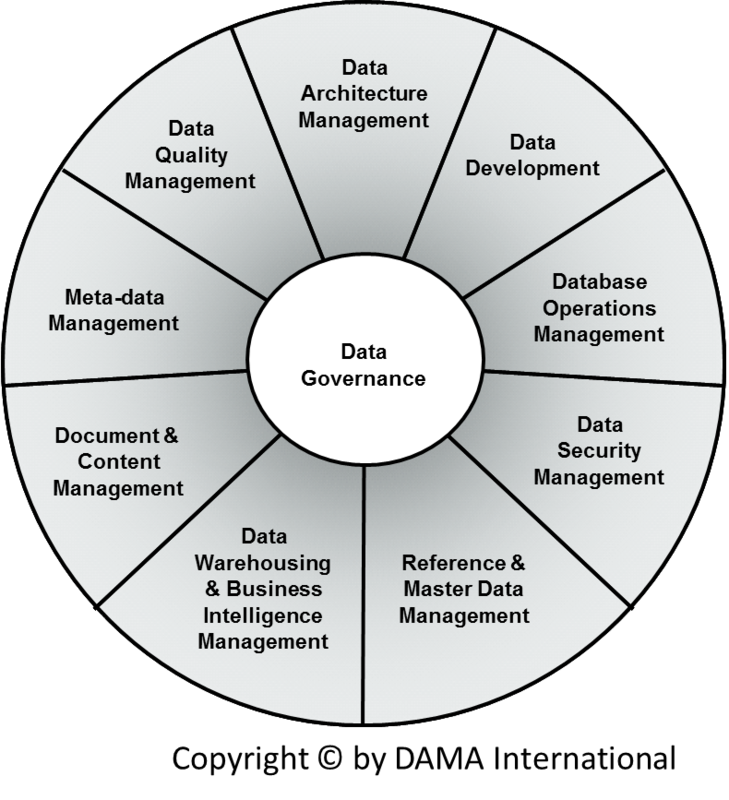 At UNSW we look to the Data Management Body of Knowledge (DMBOK) for guidance in how we approach the elements of data governance.